GOP: Gov. Rick Snyder: "If... Michigan's economy is still on the upswing and Detroit's showing signs of a renaissance – then the GOP might want to consider his brand of anti-politics." DEM: Gov. John Hickenlooper: "Geologist-turned-brewpub-owner-turned-politician John Hickenlooper has been skillfully adept at running the state while maintaining mostly high approval ratings throughout his career"
TOPIC 2: $15 CUP OF COFFEE? "Third-wave coffee means: Your local roasters know their beans." ... "baristas now compete in coffee-making championships"... "That level of attention to detail gets pricey. Think you're used to $5 cups? How about $10 or $15 for a cup of coffee picked and brewed with the care that goes into making a fine wine."... "high-end brews are thriving." 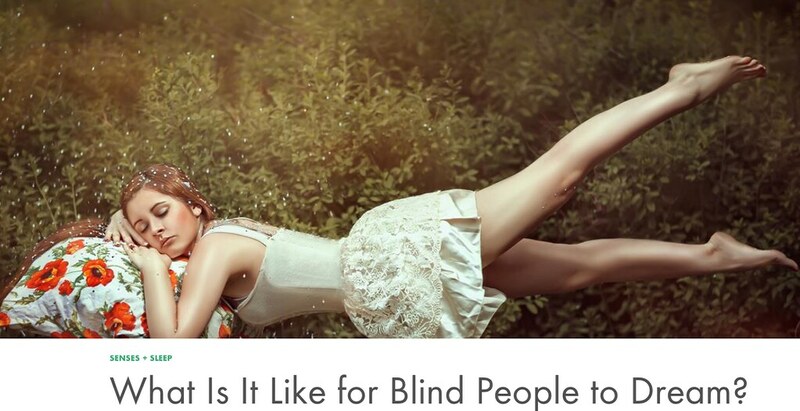 TOPIC 3: NEW STUDY: How do Blind People Dream? I was born and raised in New York, my family moved to Michigan in the 80's, we were ran out of Michigan under Jennifer Granholm like so many others, (Much like Quinn in Illinois) Anyways The One Tough Nerd open the doors my family resettled back in Michigan, and well was best decision my family made. The state has some ways to go but the improvement have been fascinating. I endorse Snyder but as they said is maybe a perfect fit for vice president because he is well nerdy and not sure if people can appreciate that but then again he beat out 4 established republicans then to win in a landslide in general election.